Batman Ninja takes over NYC with 2 Free Fan Events! 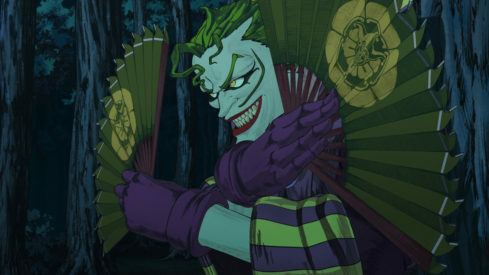 Warner Bros. Home Entertainment Celebrates Batman Ninja with TWO Free Fan Events May 1st and 2nd! Want to attend the screening on May 1st? RSVP via email to BatmanNinjaNYC@gmail.com. Ticket requests will be fulfilled on a “first come, first served” basis, and fans will be notified via email by Friday, April 27. (4) Name of the media outlet/website by which the entrant learned of the screening. Good luck and hope to see some of you there! 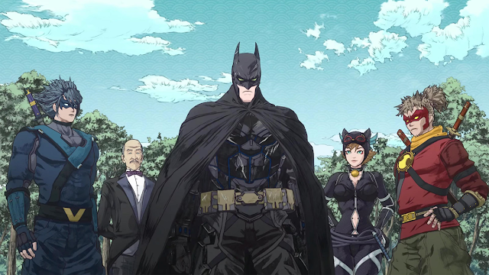 Batman Ninja is currently available on Digital HD; the Blu-ray and DVD goes on sale May 8.